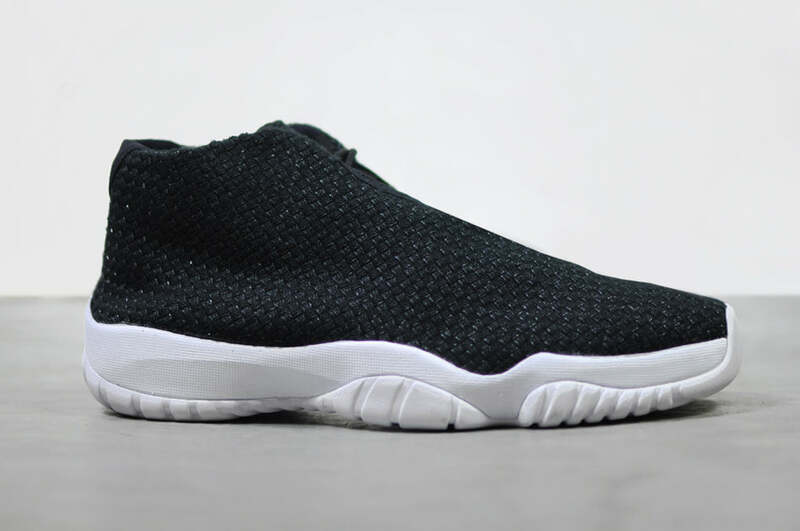 In addition to the Air Jordan Spizike “Wolf Grey” we also have a Jordan Future. Dubbed the “Oreo” on account of its tonal black upper and solid white sole unit. Limited edition.